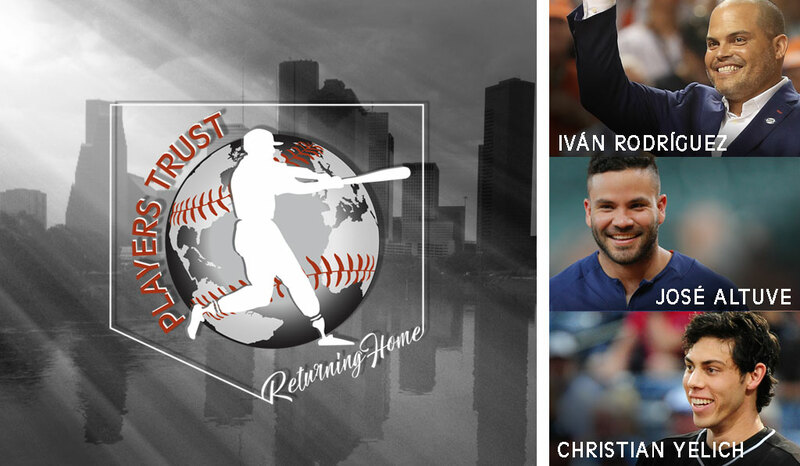 October 27, 2017 /3BL Media/ - The Major League Baseball Players Trust announced it will be hosting a pair of events in Dallas, TX on Wednesday, November 29 to help provide housing for Houston flood victims and raise funds and awareness for those suffering in the wake of natural disasters in California, the Caribbean, Florida, Mexico and Texas. 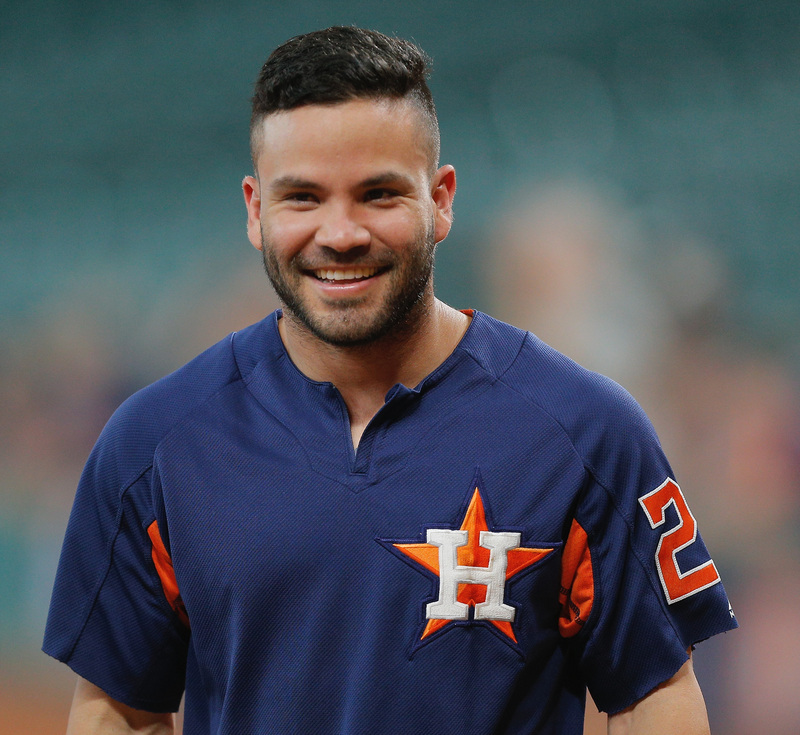 From 3:00 PM – 6:00 PM (local time) on November 29, Major Leaguers will roll up their sleeves to help displaced flood victims return home, when they visit the Habitat for Humanity warehouse in Dallas to frame two houses for victims of the Houston floods caused by Hurricane Harvey. When complete, the structures will be trucked to their Houston locations where they will be prepared for occupancy in spring 2018. While at the Dallas warehouse, the players and their families will also assemble holiday gift packages for the 177 Houston Habitat for Humanity families who lost their homes to the flooding. Later that evening, the Players Trust will host a fund-raising dinner and auction at the Four Seasons Resort in Las Colinas, presented by Topps and Infield Chatter, to benefit victims of the recent disasters that have devastated areas across the Americas. 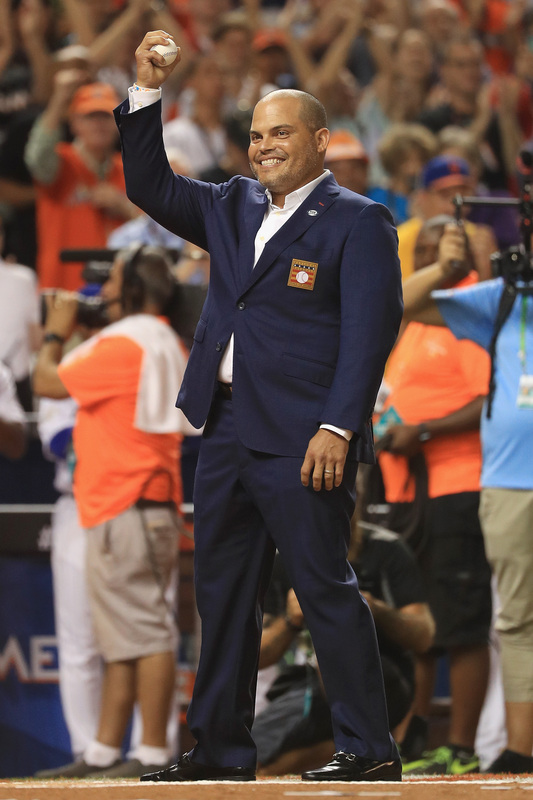 Current and former players presently scheduled to join hosts Hall of Famer Pudge Rodriguez, José Altuve and Christian Yelich include Hector Santiago, Rajai Davis, Jerry Blevins, Rhys Hoskins, Scott Oberg, Bo Schultz, Jake Thompson, Cameron Rupp, Chris Davis, LaTroy Hawkins, Russell Branyan, Brett Hayes, Mike Lincoln, as well as former players among the Major League Baseball Players Association staff, including Executive Director Tony Clark, Hall of Famer Dave Winfield, Bobby Bonilla, Steve Rogers, Jose Cruz, Jr., Rick Helling, Phil Bradley, Mike Myers, Javier Vazquez, Kevin Slowey and Jeffrey Hammonds. Many players have personal connections to the communities affected by the recent natural disasters, having either lived and/or played in these regions, and they are committed to providing ongoing support to the hardest hit areas. They are passionate about doing their part to help their neighbors return home to resume a life of normalcy. The Players Trust announced in September that it was contributing $1 million to support disaster relief and recovery efforts in the affected areas noted above. Portions of that contribution have helped deliver aid to Puerto Rico through a partnership with Pacific Prowler Nonprofit’s Operation Airdrop. Additional grants will be provided to nonprofits working in places players call home, including Habitat for Humanity, Feeding America, Project Cure/Curando Mexico, Friends of Caritas Cubana and United Way Worldwide/Fondos Unidos de Puerto Rico. Future grant recipients will be announced as they are identified. 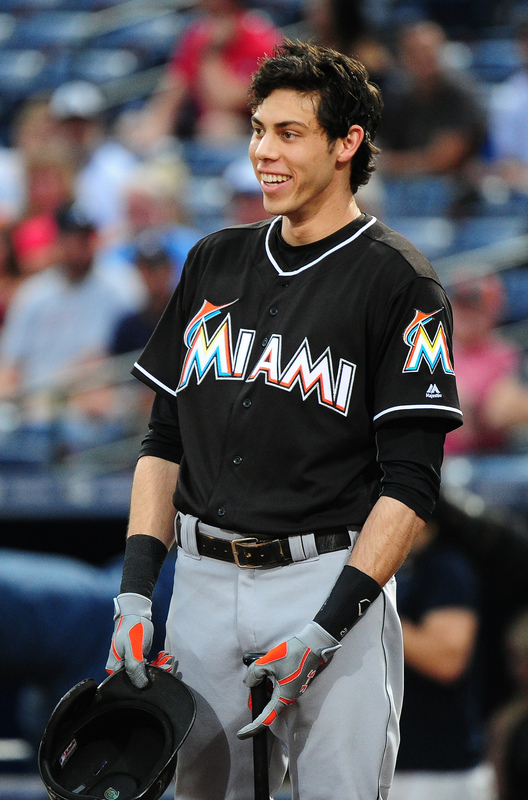 Through their Players Trust, Major Leaguers take an active role in responding to world crises with both financial and in-person support. The players’ collective focus is to provide funds and awareness in these areas long after the initial contributions stop and the spotlight fades. Through past experiences, the players understand that the needs in these areas will far outlast the initial response and support. 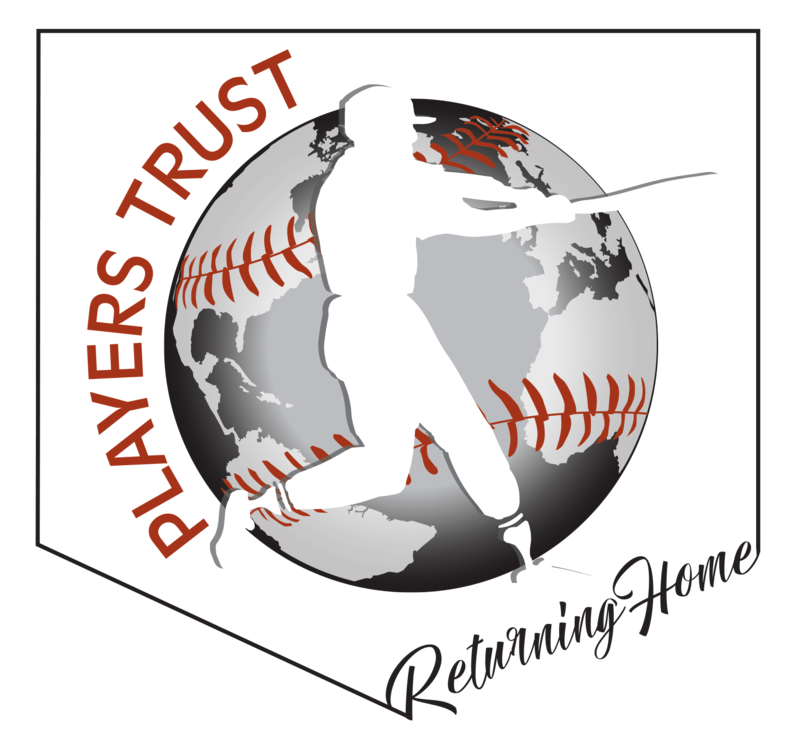 The Players Trust has now provided nearly $5 million to help disaster affected communities in Cuba, Philippines, Japan, Haiti, Mexico, Puerto Rico and the United States by offering financial support to more than 20 nonprofits providing a variety of relief and recovery efforts that focus on immediate relief efforts, local collaboration, volunteerism and sustainability, while assisting and empowering people to rebuild their own communities.